In addition to our weekly whale watching tours, Blue Ocean Whale Watch allows you to customize your own trips any day of the week. Blue Ocean Whale Watch instills a deep respect for the ocean and it’s inhabitants. High Spirits is certified for 47 passengers, so we can easily accommodate large class sizes – we even have an entertaining and educational Kid’s Corner on board. 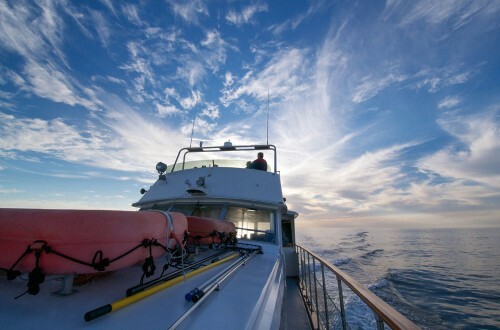 Teachers, please contact us for more details about whale watching school trips in Monterey Bay. 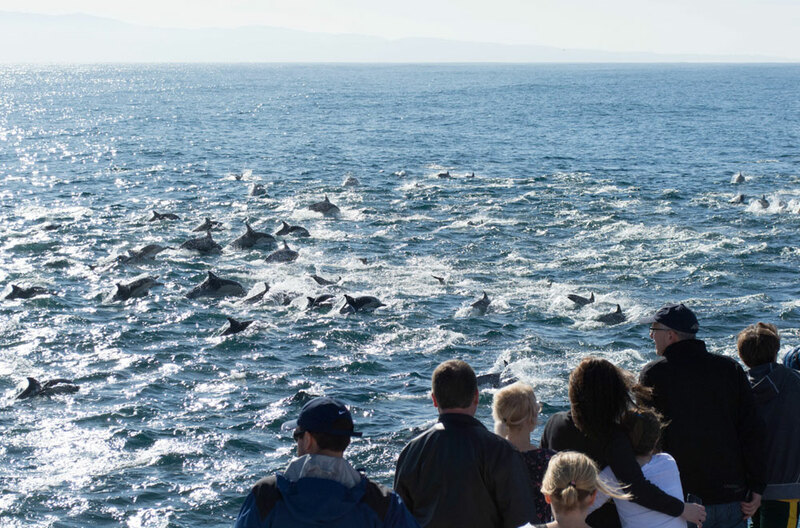 Experiencing the excitement and inspiration of whale watching is a great way to bond with your co-workers and clients. 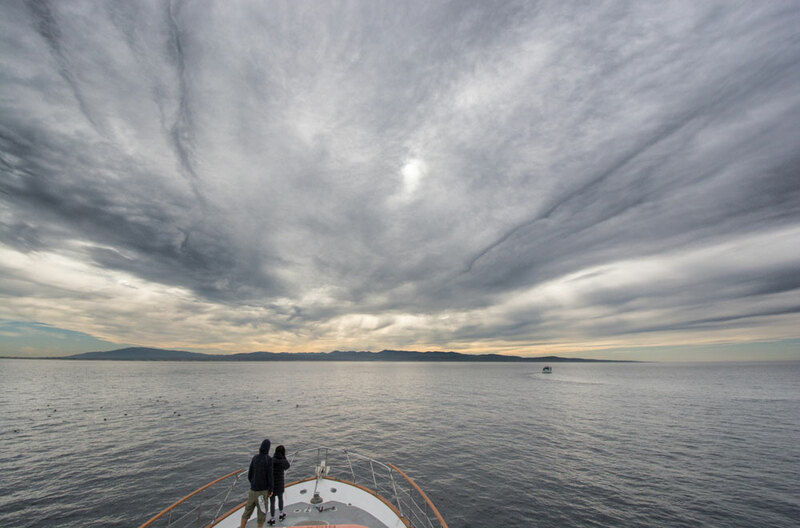 High Spirits is the only whale watching yacht in the Monterey Bay designed for luxurious passenger tours and holds up to 47 guests. It has a high observation deck allowing for a unique vantage point for passengers & photographers and a huge comfortable indoor space with panoramic viewing windows. Our engines are muffled below deck which allows for engaging conversation with coworkers without the disturbance of engine noise. 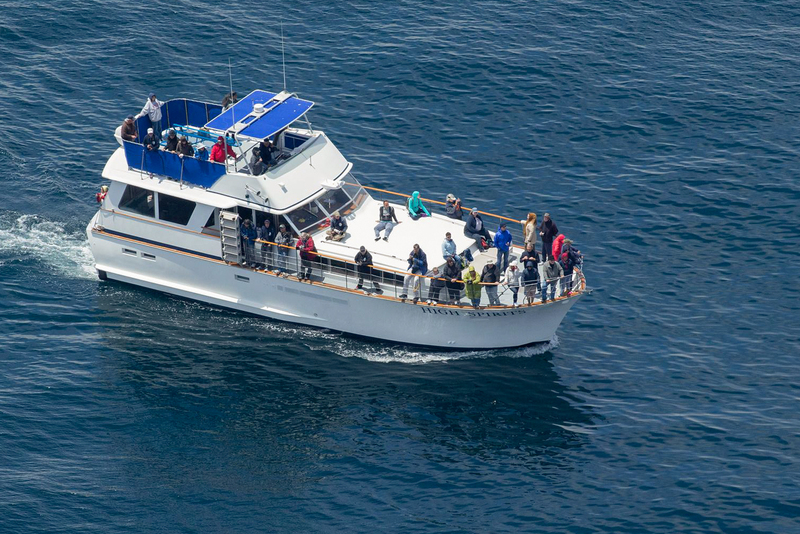 In addition, Blue Ocean Whale Watch has the most experienced owner / operator crew in Moss Landing enabling a smooth, professional experience. Having the ashes of a loved one scattered into the ocean can be an extraordinarily beautiful way to say goodbye. The service can be a traditional one-hour burial, in which we travel out of the harbor 20 minutes or so, come to a rest at which point the ashes are released. Flowers are often tossed into the water and the vessel encircles the area and returns to port. There is also the option of extending the burial at sea for more time on the water or to combine the memorial with wildlife viewing. We recommend using biodegradable urns, as this ensures all of the ashes make it to the sea. It is also nice to watch the urn drift near the boat amongst the flowers and then eventually disappear beneath the surface. The captain and crew will greet you at the top of the dock, go over some safety regulations, and then the rest of the trip is yours uninterrupted. For calmest sea conditions we recommend morning charters at 8:30am or earlier. Certain afternoons are available as well, schedule permitting. Weekday burials at sea are $450 for an hour, $300 each additional hour if you’d like more time for a personal ceremony or more time on the ocean. Weekends and holidays, charters are $500/hour. If there is a specific location you’d like the ashes to be scattered, be sure to mention it to staff when scheduling your trip so we may be best prepared. We are licensed by the State of California Cemetery and Funeral Bureau as a Cremated Remains Disposer: CRD # 895. To perform ash scatterings offshore Monterey County, a permit is required that you may obtain from the Monterey County Health Department located at 1270 Natividad Road in Salinas, CA. After the burial at sea is performed, we fill out the form that asks for the GPS coordinates and return it to the authorities. We will also mail you a certificate that includes the GPS location where the scattering of ashes took place. Our vessel High Spirits has the ability to cater to any event: Weddings, Parties, Photography Adventures, etc. Contact us and we will help you put something special together. 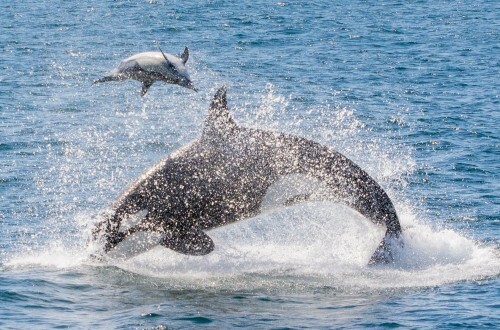 and Custom Charters Monterey Bay special events along with our year-round public whale watching trips. To Inquire about Special Trips or Charters, Call (831) 600-5103 or send a quick message on the contact us page.